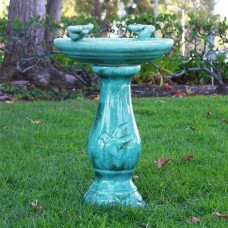 A birdbath is the key to getting your dream garden. Why? 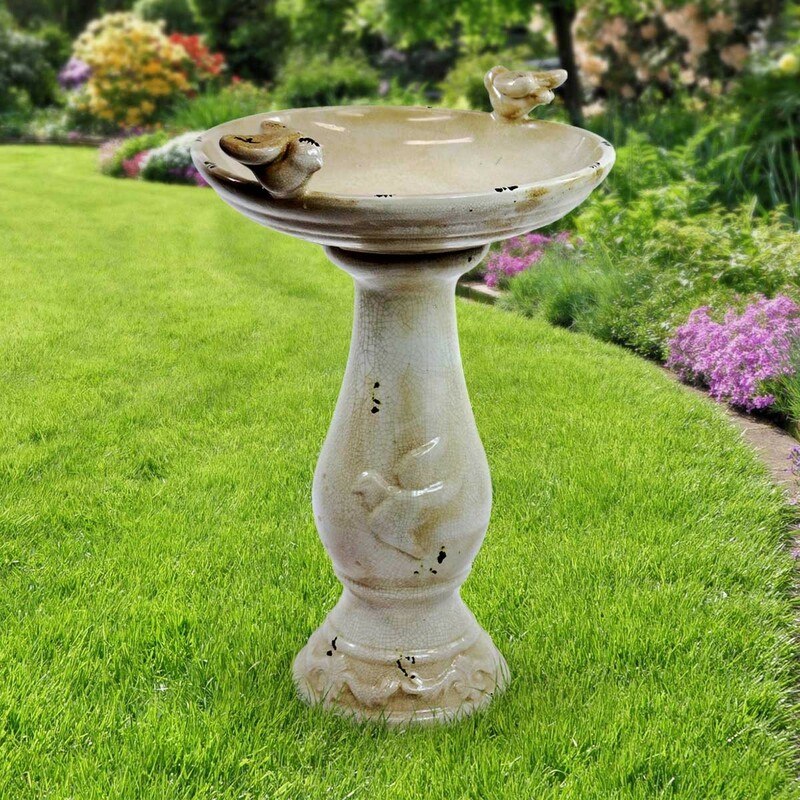 You probably want your garden to be filled with chirping birds. This kind of sight and sound looks just like a scene from a storybook - very picturesque! 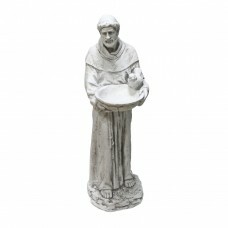 The light brown color of this garden decoration would contrast well with the green color of your garden, making it look more natural. 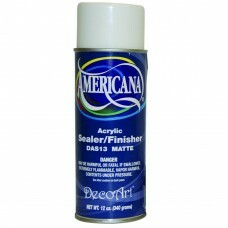 Although it's made of ceramic, it's guaranteed to last because it is indeed durable. 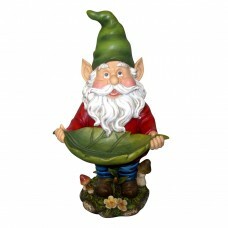 Since you'll be placing this in your garden, make sure to put it in area richly bathed in sunshine. 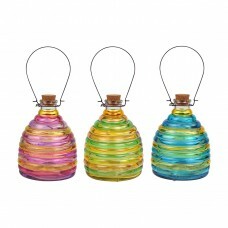 This attracts more birds, and also looks more beautiful. 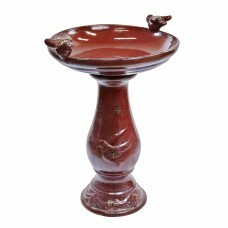 Your backyard will become a certified bird magnet with this ceramic birdbath. 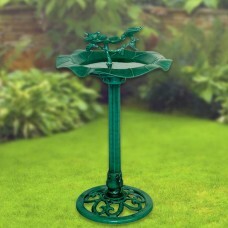 Birds can feed, bathe and frolic on this great garden staple. 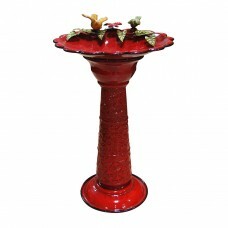 With an elegant ceramic finish, this birdbath will be a great focal point for your backyard. 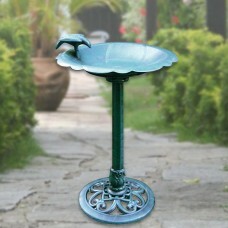 Because it's a birdbath, it doesn't require any complicated installation. 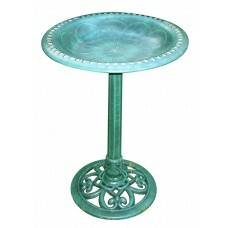 Just find a great spot to place it and you're on your way to a lovely garden. It also comes with a 1 Year Manufacturer's Warranty. 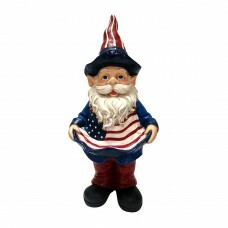 Get free shipping on orders over $49. Applies to orders in the Continental US only.